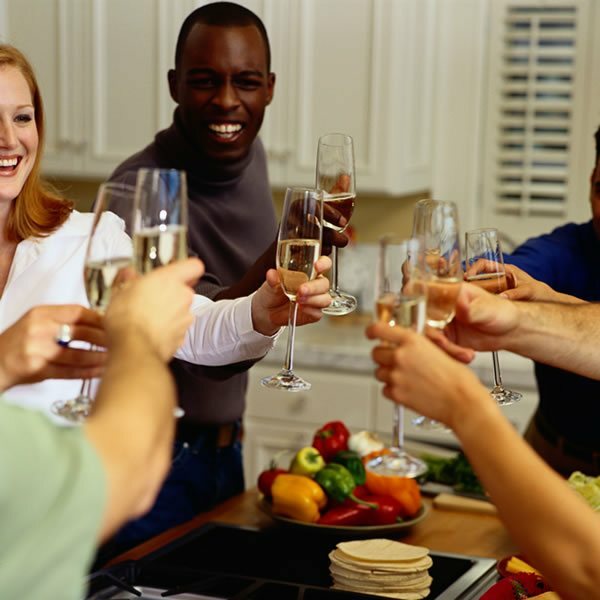 Who Are the Best New Home Builders in Tomball? Building a new home may be the largest investment you make in your lifetime, so it is important to choose the best builder for your project. A good builder offers quality craftsmanship, open communication and will work closely with you every step of the way. So who are the best new home builders in Tomball? Our team at Rosehill Reserve hand-picked these three builders from among today’s finest. We hope this list can help you in the selection process and ensure that you find a quality builder who’s the right match for your new construction project. M/I Homes has been building new homes of outstanding quality and superior design for more than 40 years. Founded in 1976 by Irving and Melvin Schottenstein, and guided by Irving’s drive to always “treat the customer right,” they have fulfilled the dreams of more than 100,000 homeowners, and grown to become one of the nation’s leading homebuilders. Perry Homes is known for offering homebuyers an exceptional experience before, during and after the purchase of their new home. Their team is committed to providing homeowners with exceptional value, quality and customer service. 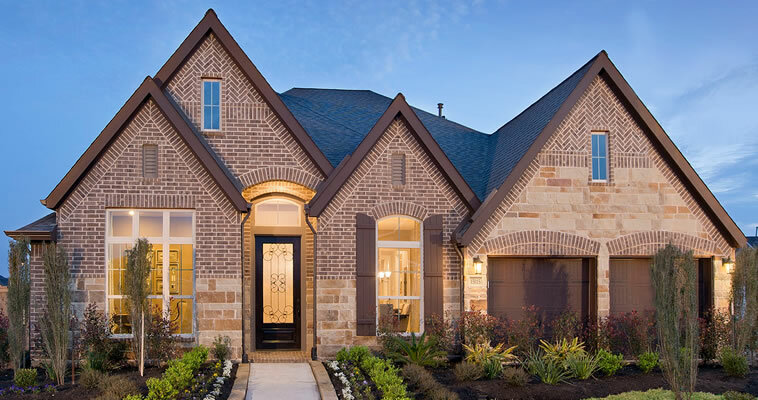 Family-owned and operated, they have spent over 50 years building a sterling reputation as one of the largest and most trusted affordable homebuilders in Texas. Have questions about building your new home in Tomball? 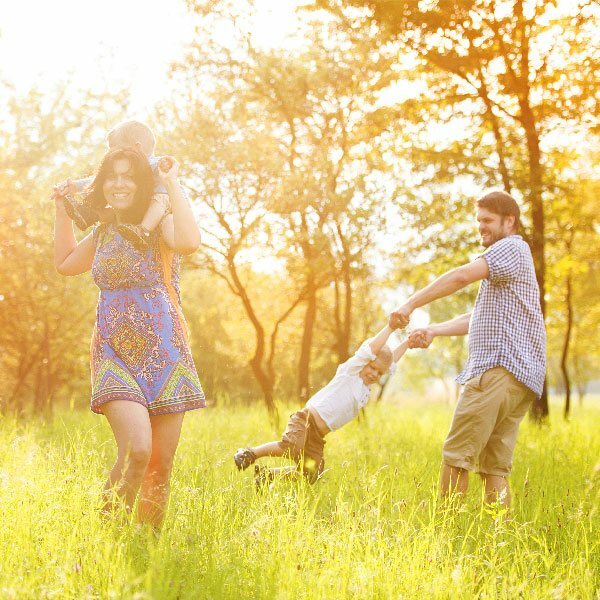 We welcome you to stop byRosehill Reserve and meet these three top-notch home builders who can provide you with more information on pricing, timeline, design options and more.